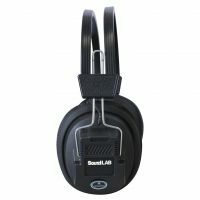 The full-sized, cost effective stereo headphones with padded ear cups and adjustable headband have a generous 1.7 m coiled lead ending in a 3.5 mm stereo jack plug. 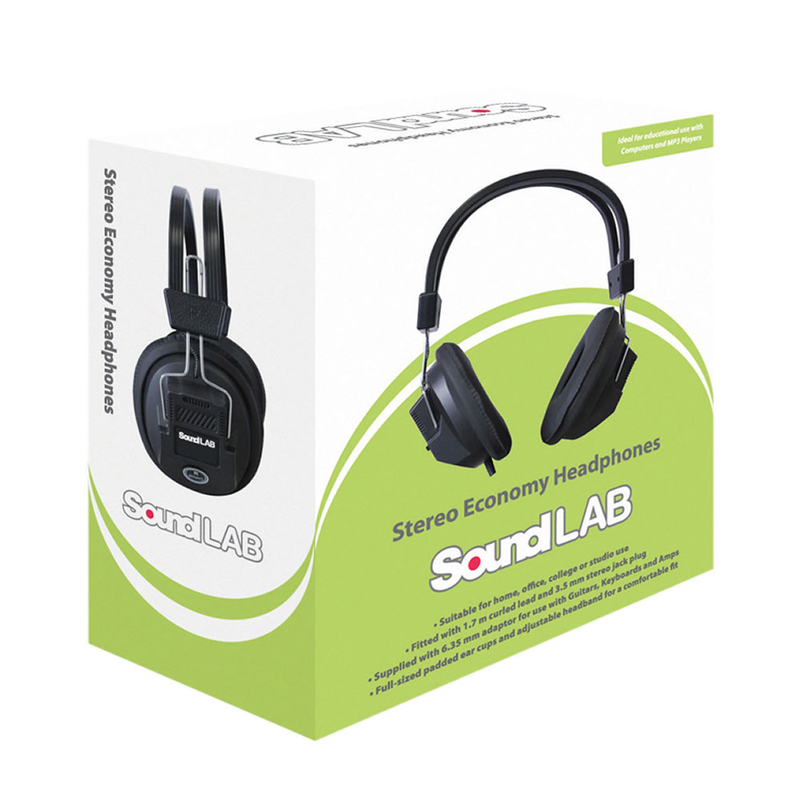 They are robust and affordable, making them ideal for educational use. 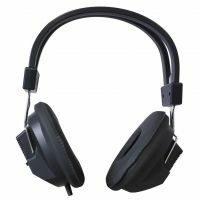 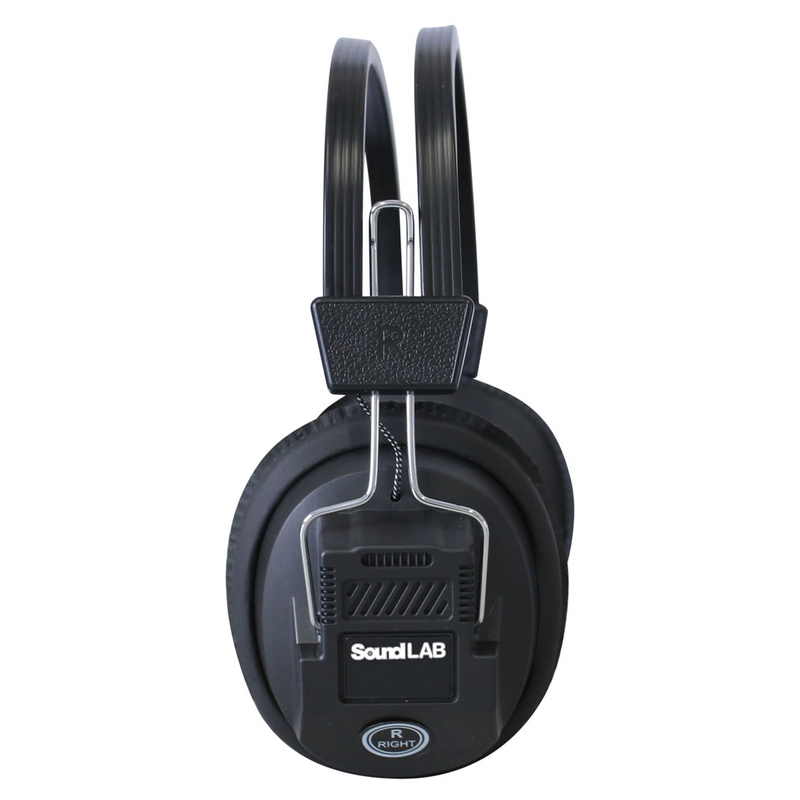 Supplied with a 6.35 mm adaptor, the headphones can be used in a wide variety of equipment including computers, laptops, MP3 Players as well as guitars, amps and mixers.